The Daily Kirby: 91 YEARS AGO TODAY Frank Giacoia was born. 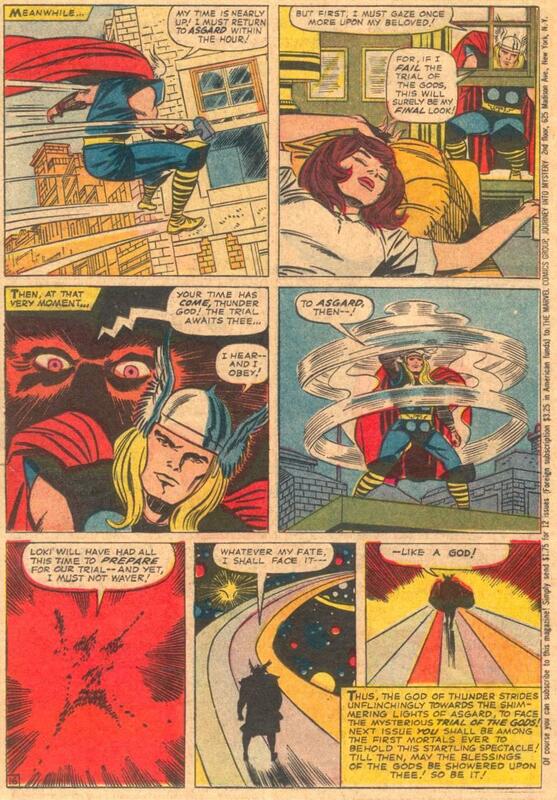 And so begins the step away from the Jane Foster love angle that had plagued Thor for so long. Now begins the long continued story that runs for more than a year (more like two!) and cuminates in the end of Jane Foster and the arrival of Sif in Thor #136!